Weeds plague the gardens everywhere. From good old fashion pulling to chemical warfare, we have devised many common and unusual methods for ridding our yards of “Pesky Weeds”. 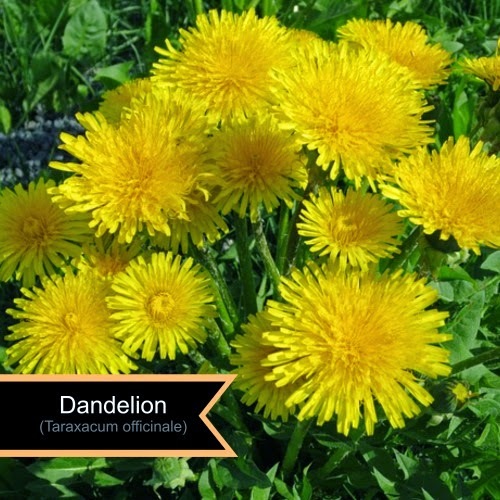 In our efforts to create the perfect lawn and exquisitely manicured garden beds, we have forgotten that these so called weeds are useful plants. As we realize their benefits we begin to remember their uses as medicine, food, subjects of lore, and spell components. 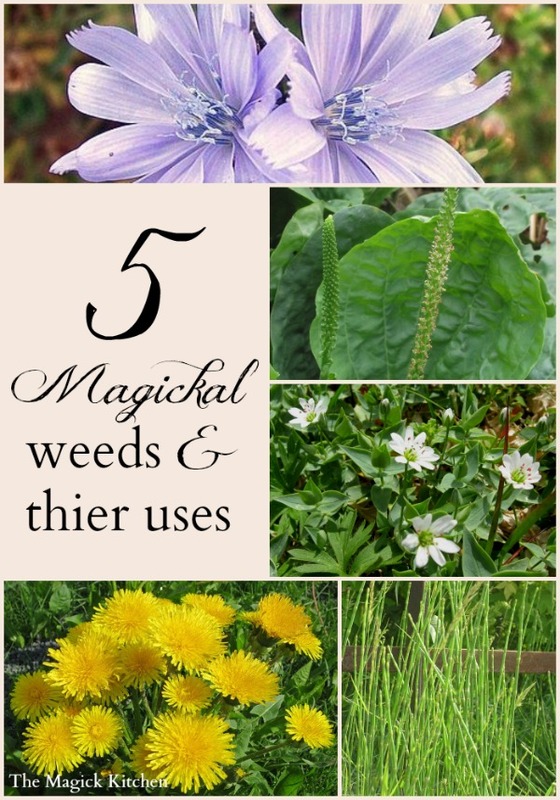 Here, we will take a look at 5 common plants we tend to think of as weeds. Let’s take a look at their beneficial Magickal properties ways you can use them in your Magickal practice. Also known as: Adder’s Mouth, Satin Flower, Starwort, Winterweed, among others. Appearance: This plant forms large mats of foliage and small and white flowers. The small flowers are quickly followed by the seed pods. 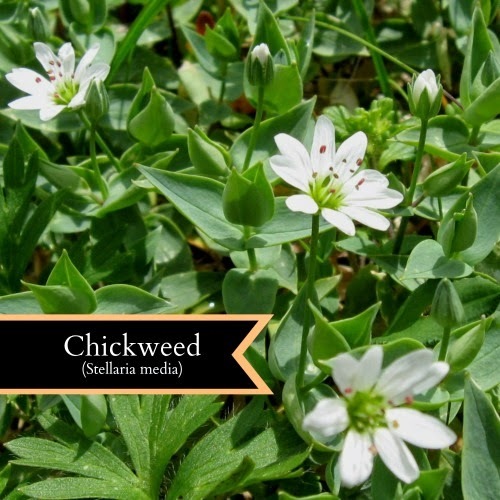 This herb is used in love spells and spells directed at ensuring fidelity in a relationship. 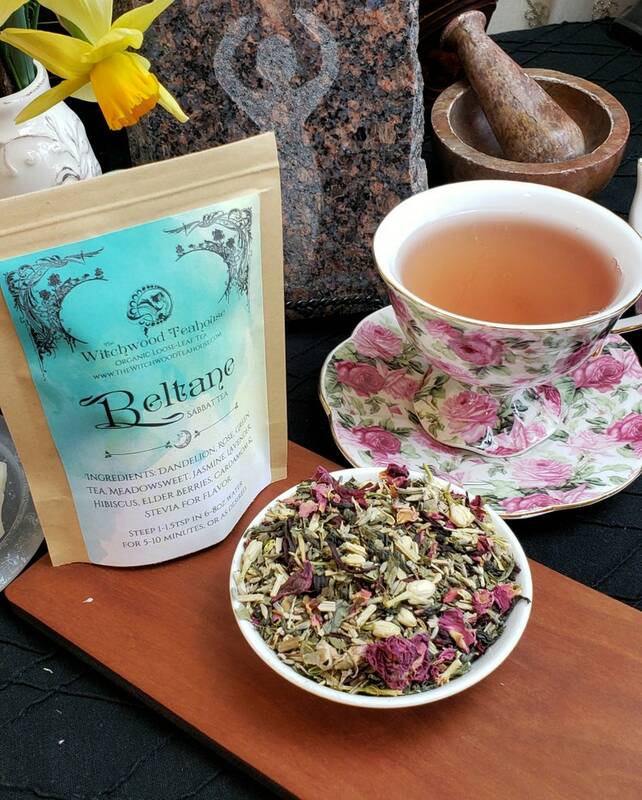 Leaves and stems can be dried and used in sachet or mojo bags. Appearance: A somewhat woody plant with bright blue/periwinkle colored flowers. In the USA it is sometime confused with curly endive. They are closely related but not the same. 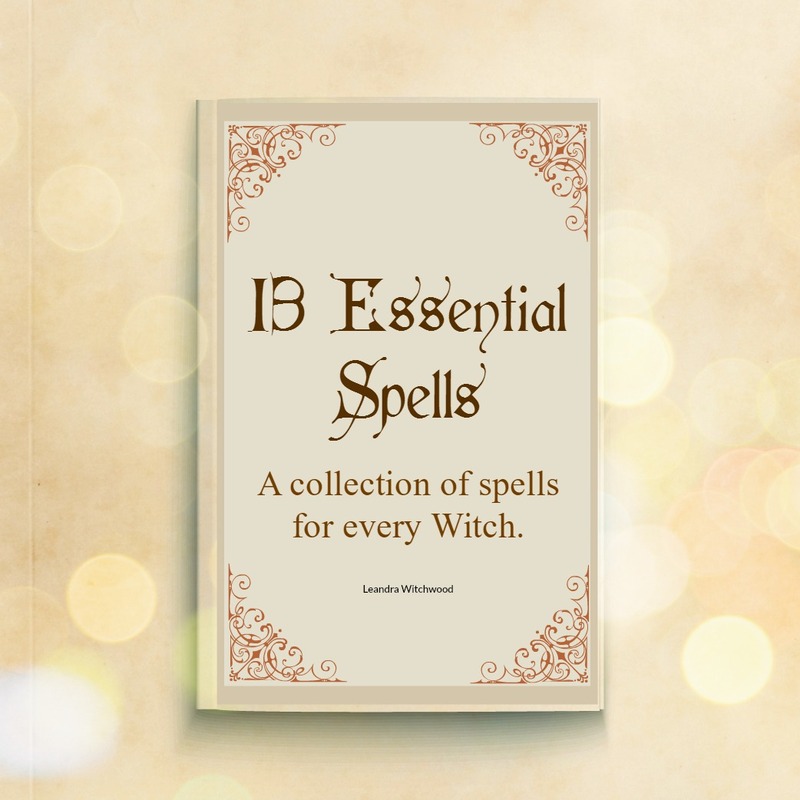 Magickal Uses: Removing obstacles, promote frugality, and influence favors from others. 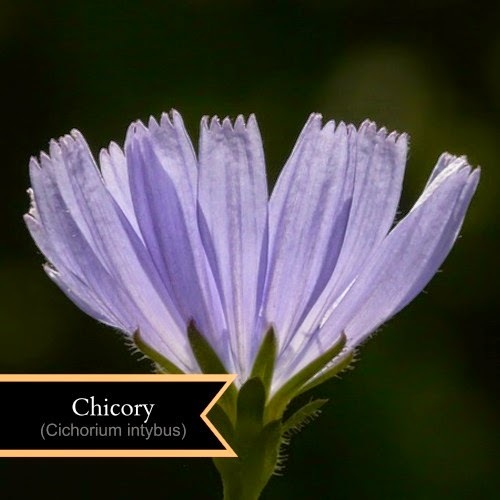 Chicory can be eaten, carried, sprinkled in tea, and burned as incense. 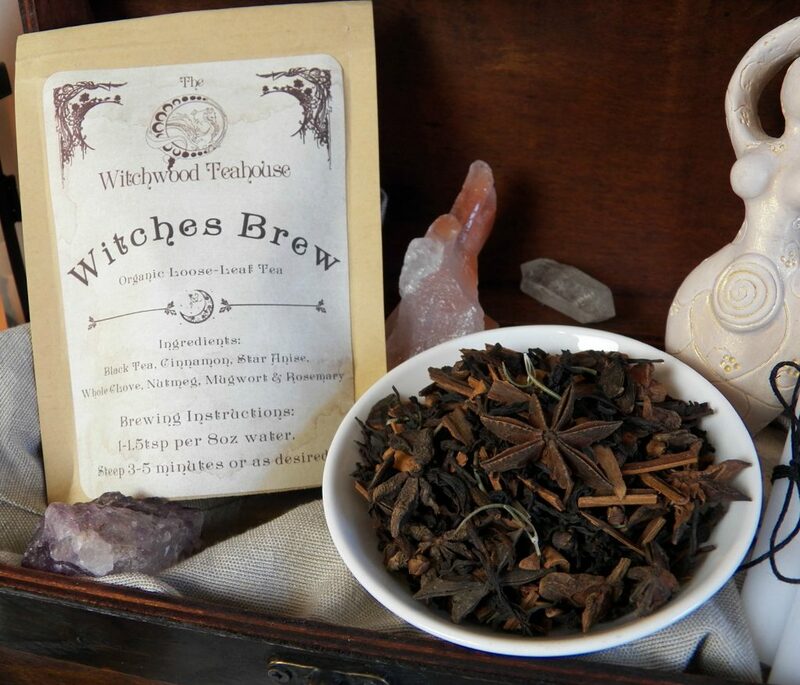 Use to anoint your body and use in ritual bathing. Place fresh flowers on your altar during spell work or carry it in sachet or mojo bag. Appearance: 5–25 cm long leaves, with basal forming a rosette above the centralized taproot. Probably the best known use for this plant is in wishing. It is a tradition to pick the fuzzy seed bulb and blow the seeds in the wind as you internally ask for your wish. To summon spirits, conduct a summoning ritual where you write the name of the spirit you wish to summon on a dried dandelion leaf. Burn the leaf in your altar fire to request the spirit’s presence. Appearance: The leaves of horsetails are arranged in spirals fused into sheaths. The stems are green and are hollow, jointed and ridged with usually 6-40 ridges. Hang try horsetail stems on your bed post or above your bed to increase your chances of conception. 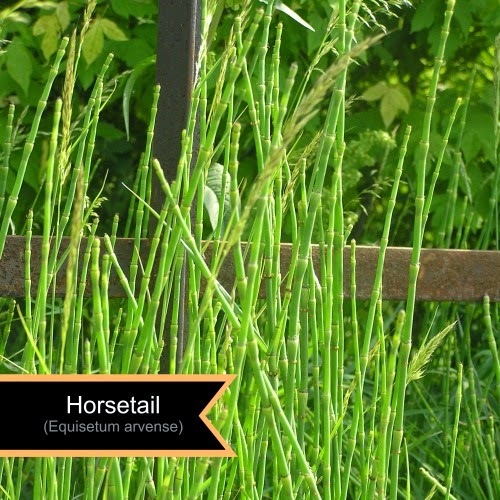 Horsetail can also be used in fertility mixtures, that can be placed in mojo bags and sachet Magick. Some say a flute or whistle made of horsetail will charm snakes and call them to the player. 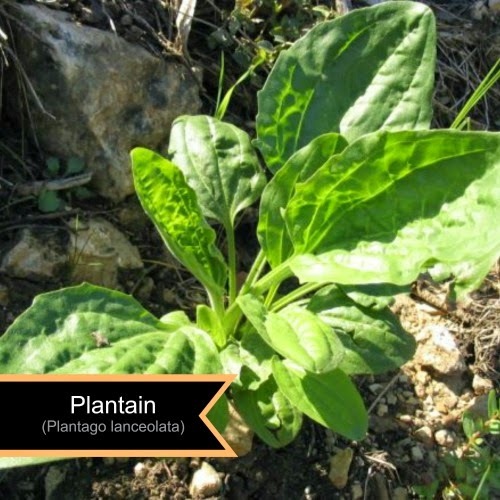 Also known as: CooCoo’s Bread, English plantain, narrowleaf plantain, ribwort plantain, ribleaf, buckhorn plantain, buckhorn, and White Man’s Foot. Appearance: Erects long stems that product a small whitish-brown flower clusters. The leaves are usually long and wide with fibrous veins. Hang from windows, doors, and in the car to protect against Evil spirits. Can also be used in mojo bags and sachet Magick. Place leaves in your shoes when walking long distances to aid in increasing physical stamina. The more we know about the plants around us the more we can appreciate their value and benefits in Magickal and mundane life. In addition to their Magickal uses these plants also have medicinal benefits. Many provide us with necessary antioxidants, micro and macro nutrients. It is important to harvest plants in a chemical free environment. It is also very important to consult a healthcare professional and/or an experienced, licensed herbalist before you begin any herbal regimen.